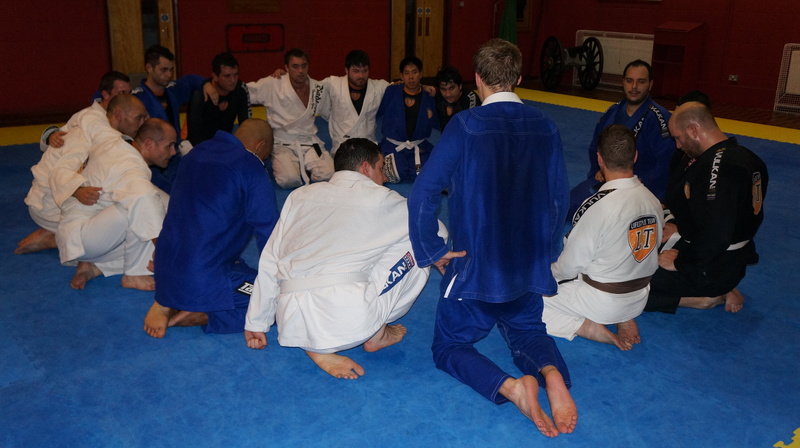 Make Monday and Thursday nights – plus Saturday mornings, your Brazilian Jiu-Jitsu training days. Start your BJJ lifestyle.. There has never been a better time to join us – Lifestyle Team in Kingston is now offering a triple grappling program – Brazilian Jiu-Jitsu, Freestyle Wrestling and Judo for BJJ. If you have an interest in self-defence and martial arts or just want to join a sports team to stay fit, learn a practical system and become part of a team, join us. 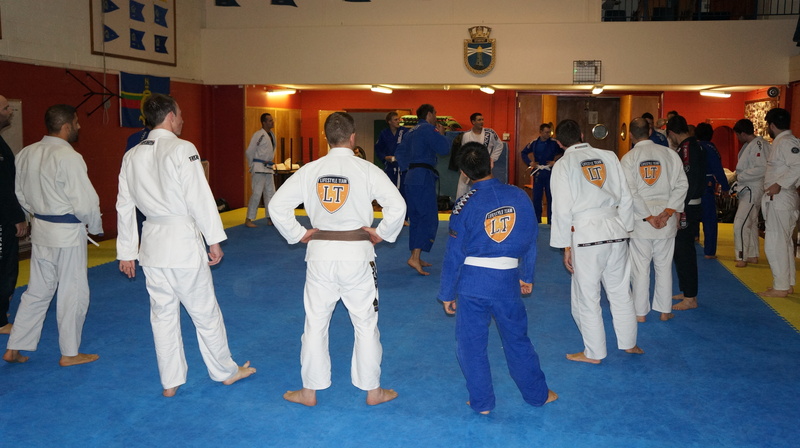 We have a large number of beginners and the more beginners we have, the better the training experience for everyone. 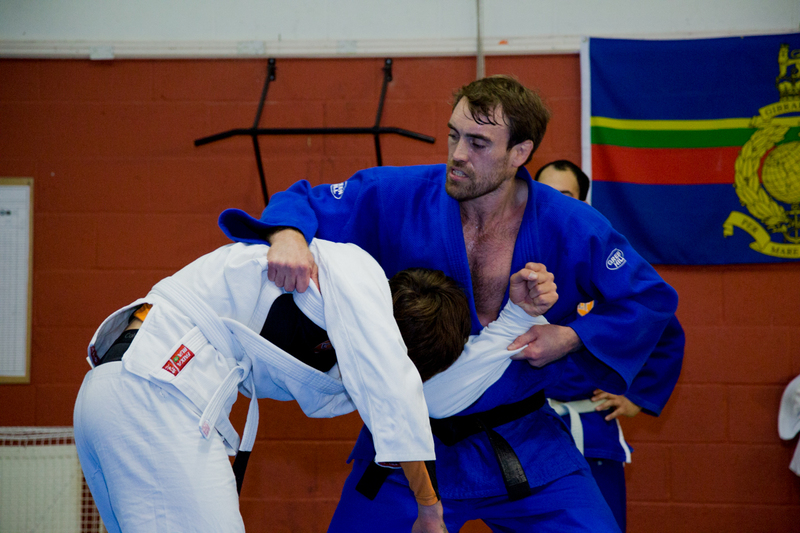 Hitting a takedown in the Gi..
BJJ Lifestyle Team was founded two years ago – many of our team members now live the ‘BJJ lifestyle’ and incorporate all aspects of healthy living as part of their training regime. 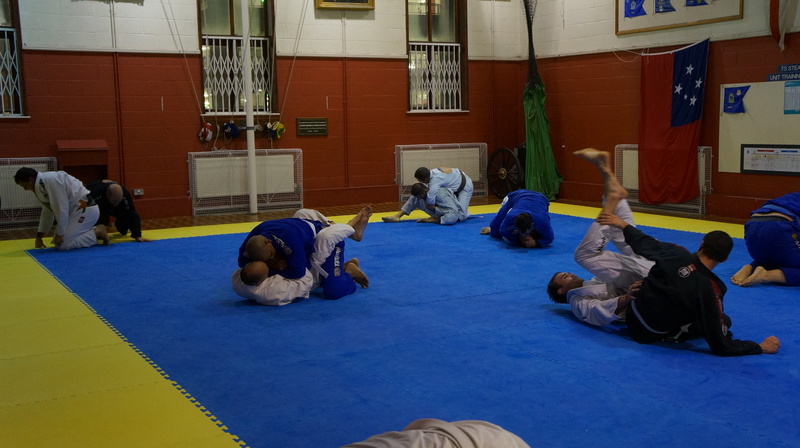 Training consistently, they have improved their diet for health, well-being and performance, stay well hydrated, have added weekly flexibility training and feel passionate about Brazilian Jiu-Jitsu and grappling as a whole. Your first training session is free and we can lend you a Gi (the jacket and trousers we wear for training) for your first few sessions. Join us and become part of Lifestyle Team – we give those with a full-time job or who are in full-time education – the chance to train like a sports professional. Serious training in a relaxed environment. Sparring is an essential part of our training sessions.. 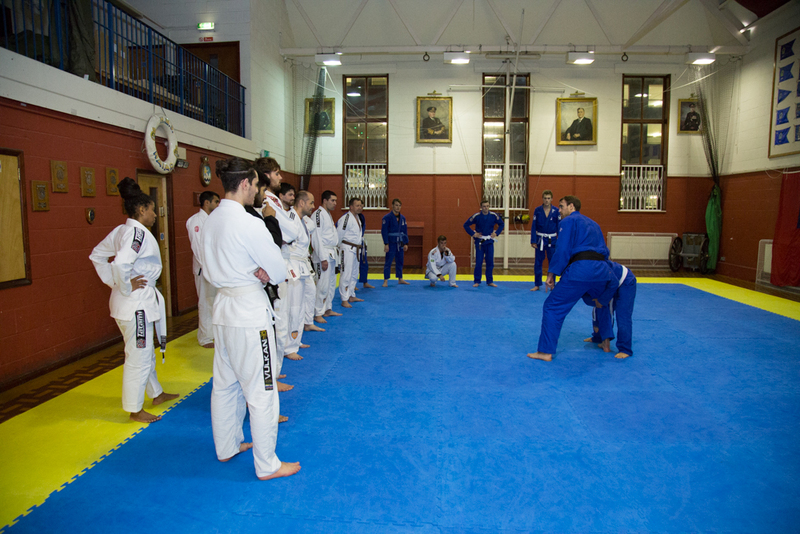 Enjoying one of our Judo for BJJ training sessions..
intimidating or unfriendly. At Lifestyle Team we pride ourselves on our warm welcome – we want beginners to thoroughly enjoy their first training session. Everyone on the team is motivated to help beginners and we all want people to join our team. Take the first step and contact us to experience incredible coaching and a strong team spirit at Lifestyle Team in Kingston. The Lifestyle Team ‘huddle’ – reflecting on our training session..